Curtiss-Wright Nuclear's staff of engineering personnel can help you with your engineering needs whether it's a short-term procurement engineering assignment or a long-term contract assignment. Our engineers have years of experience working in nuclear stations and are uniquely qualified to work on your nuclear engineering program. Nova, a product and service brand of Curtiss-Wright Nuclear, provides highly skilled and experienced staff engineers and technicians to assist our customers in achieving their goals in all phases of power plant programs. Working on a managed project or staff augmentation basis, Nova supplements its customers' teams with services ranging from reverse engineering, to obsolescence consulting, commercial grade dedication to project engineering. Maintain or exceed project goals on any engineering project with a Nova staffed management team. 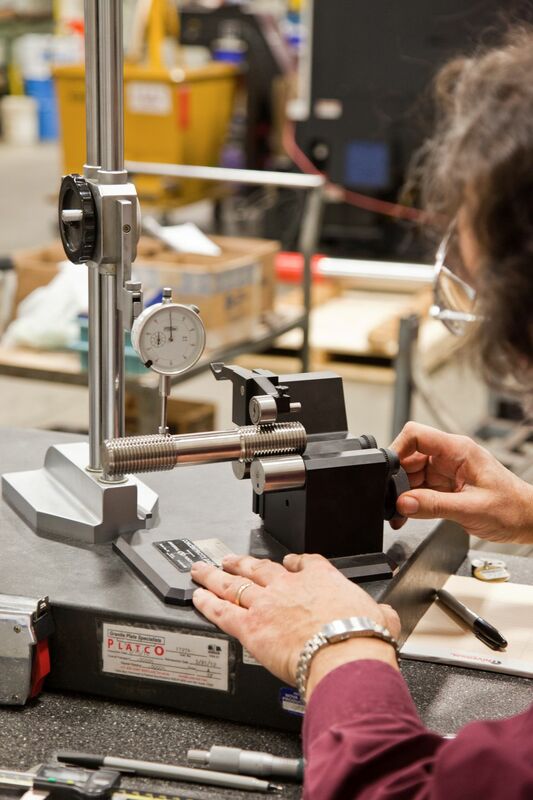 We assure accuracy, safety, and quality. Nova managed projects stay on schedule and deliver maximum value, while operating firmly within budgetary restraints. We are also experienced in Passport, PIMS, and other utility software. We can work to your program and procedures on your site or remotely at one of our facilities. Nova Machine Products has 10 years of reverse engineering experience for standard and specialty fasteners and precision-machined products related to the nuclear industry and other power generation industries. 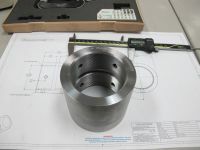 Reverse engineering is a process for duplicating or replicating parts and is one of many tools Nova uses to assist the nuclear industry in resolving spare part challenges. Reverse engineering services are provided under Nova’s 10CFR50(B) Quality Program. 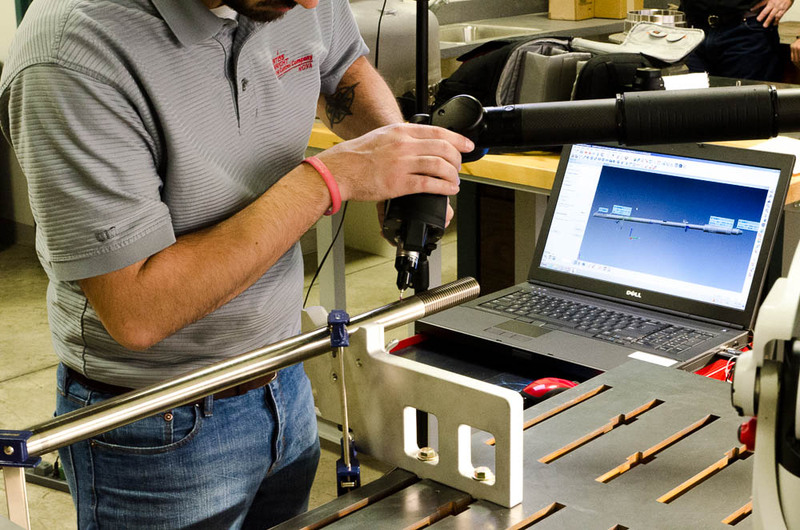 Reverse engineering is routinely performed at Nova when the original equipment supplier (OEM) is no longer in business, is cost prohibitive, or cannot provide the part in the required time. 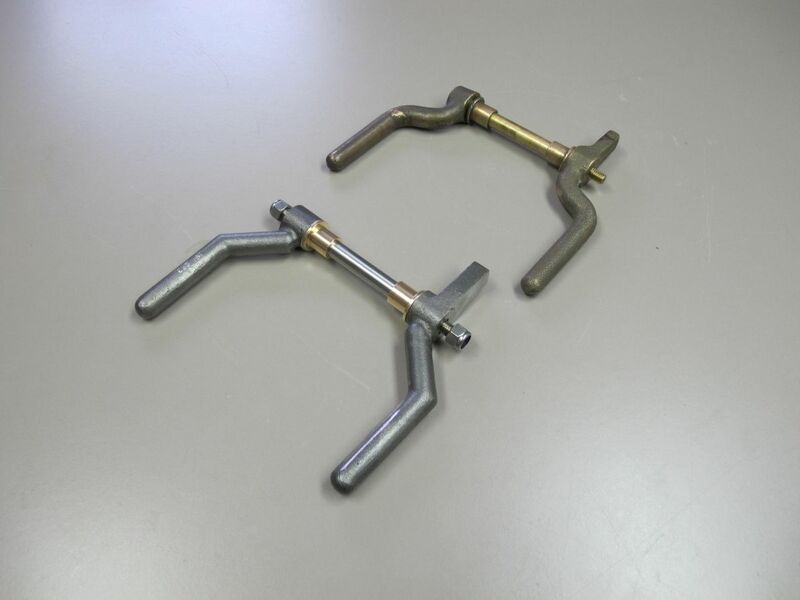 Reverse engineering these parts ensures that replacement parts will be available for future or emergency use. 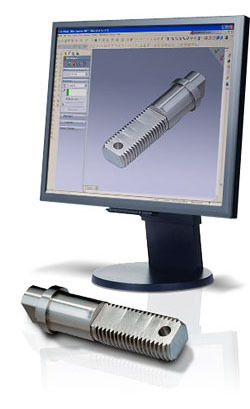 Reverse engineering can also eliminate the need to inventory expensive parts that could be replaced with standard or generic parts supplied by Nova. After Nova reverse engineers a part and determines it generic, the part will then be supplied by Nova, mostly likely at less cost and with a reduced lead-time. Obsolescence is one of the most serious issues facing the nuclear power industry today. Of the 100,000 parts a plant typically relies on every day to stay up and running, one in five will be difficult – or impossible - to replace (as defined in INPO NX-1037). That’s 20,000 potential obsolescence issues quietly waiting to make themselves known when least expected or desired. Failure of an obsolete part can lead to extended outages, loss of revenue and greater operating costs. Having a proactive strategy in place will help avoid costly maintenance and repairs due to a part being unavailable. 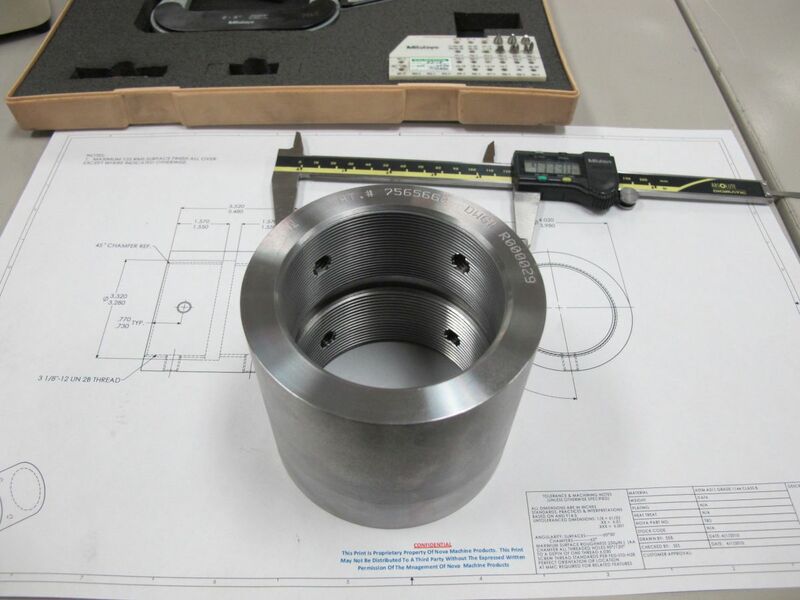 Nova, a product and service brand of Curtiss-Wright Nuclear, provides a low cost solution to obsolescence with the reverse engineering of precision machined components for ASME Section III, safety-related, commercial products and systems requirements. Nova’s parent company, Curtiss-Wright Nuclear, has a major role in obsolescence solutions and has partnered with PKMJ to develop the ObSolutions Program. This program enables Curtiss-Wright Nuclear and PKMJ to team with nuclear utilities to develop generic solutions to obsolescence that affect multiple utilities. 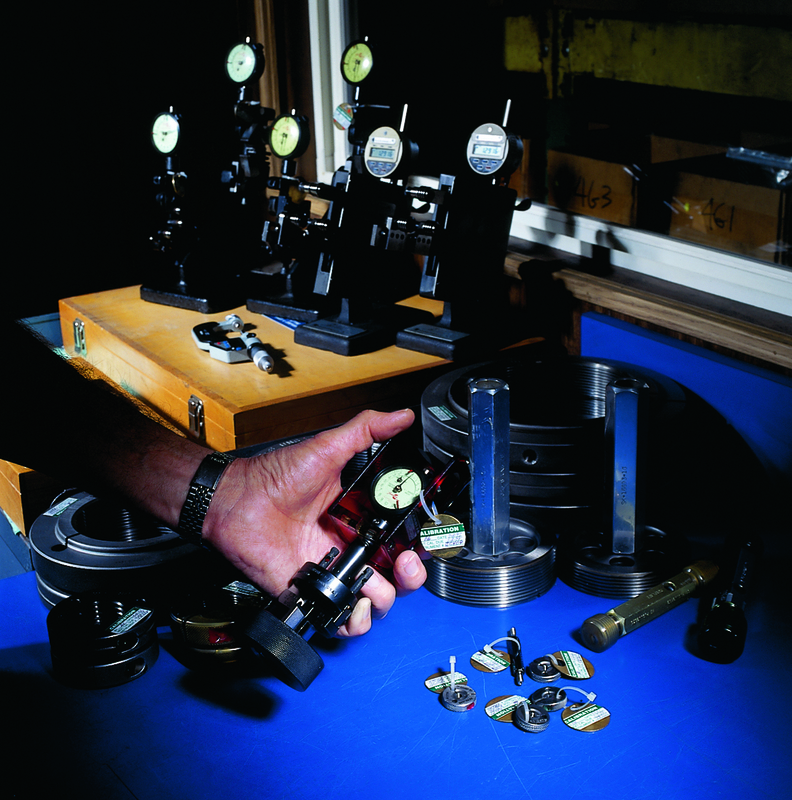 Nova’s role as a short-term solution for quick turnaround and emergency response is to provide the necessary precision machined components and replacement parts necessary to keep equipment running until a longer-term solution can be met by another Curtiss-Wright Nuclear product or service brand. 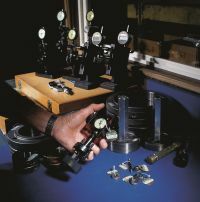 An acceptance process undertaken to provide reasonable assurance that a commercial grade item to be used as a basic component will perform its intended safety function and, in this respect, is deemed equivalent to an item designed and manufactured under a 10 CFR Part 50, appendix B, quality assurance program. Nova Machine Products analyzes, tests, and qualifies materials and components under its 10 CFR 50, Appendix B and American Society of Mechanical Engineers (ASME) NQA-1 Nuclear Quality Assurance Program. Nova is audited by ASME, NIAC and NUPIC organizations. These audits include approvals of Nova’s commercial grade material dedication and other progressive quality programs designed to permit industrial manufacturer’s continued participation in the nuclear industry.